☛ Why should you Bought this hourly? At first, I ensure that…. My development email templates 100% support all of the email client (Gmail, Yahoo, Hotmail, AOL, Apple Mail, Mozilla Thunderbird, Outlook 2003-2016 etc.) and devices. My code will be pixel perfect, W3 Valid, Modern, Clean & Optimized. So you can use the email template everywhere for sending your customer. If you need any specific email platform (MailChimp, Campaign Monitor, Market etc.) Customizable then I am able to provide you Customizable email template including a help video, that you can easily customize future. 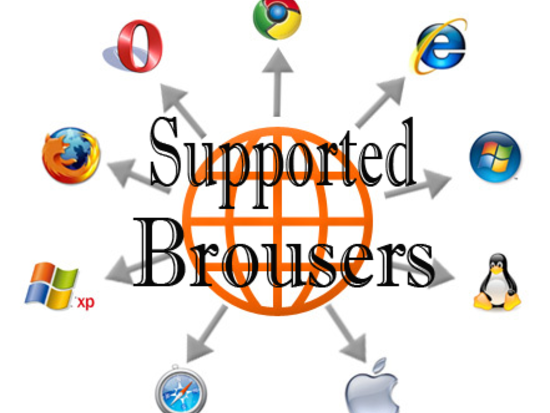 I will provide you best support for a fix any of critical issue in future. My coded email best practice using inline CSS table base format so it’s ensuring inbox delivery (if your email content is not spam). I use Best email template checker tools “Litmus” and “Email on Acid” both for test and ensuring your email template great looking in different devices and email client. - Neat & Clean optimized code. - Meet the standards w3 validator. - All Email Client Compatibility (Gmail, Yahoo Mail, Microsoft Outlook, Thunderbird, Hotmail, Apple Mail, AOL, etc). *Added the ability to Repeatable. *Added the ability to Drag and Drop. * Editable Content and Images. * Hideable Content and Images. * Repeatable Text and Content area. * Add new content and Images. Please feel free to contact me if you have any further questions. Thanks! 1) PSD, JPG, PNG, PDF & Word File of Email Newsletter. 2) Net and clean description of your work. 4) Necessary Link (Such as Your site, Social Media, Your product etc link). Great working with you! Seamless. Absolutely amazing. Extremely quick - beat the deadline i asked him to hit (which was already tight). Will be recommending him and using again on our next project! Zahidul always does excellent, reliable work. Highly recommend. Zahidul never fails to deliver fast and good quality work. Been working with him for quite a few projects and will continue to do so in the future. PSD to HTML Email - Absolutely perfect, zero errors and hit the brief perfectly. Also came with a full Litmus report which was excellent. Thanks for your excellent feedback! As a Professional Email Template Developer. I offer all of Email client, Modern device and Customer friendly Email Template (Also Email Signature) development services using your any...Read moreAs a Professional Email Template Developer. I offer all of Email client, Modern device and Customer friendly Email Template (Also Email Signature) development services using your any kind of design with instruction. Since 2010 I was working at Responsive Email Template development, Set-up campaign in different email platform (Mailchimp, Campaign Monitor, Constant Contact, iContant, Aweber, Get response, Sendy, Marketo etc.) , & Managing clients customer list and Campaign. 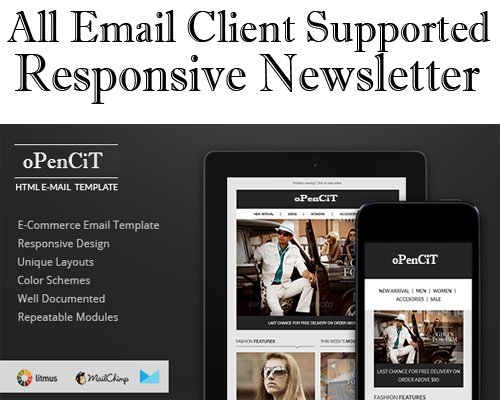 ☛ What’s problem you feel, if your email template is not Responsive (Customer, Email client & Mobile friendly)? Do you know more than 60% people check their email using Android Phone, iPhone & Tablet? So if your template is not responsive, you are simply losing 60% of your targeted customer. So you must need a responsive email template for improve your chance. ☛ Why you should hire me at your project? At first I ensure that…. My development email templates 100% support all of email client (Gmail, Yahoo, Hotmail, Aol, Apple mail, Mozilla Thunderbird, Outlook 2003-2016 etc.) and devices. My code will be pixel perfect, W3 Valid, Modern, Clean & Optimized. So you can use the email template everywhere for sending your customer. If you need any specific email platform (MailChimp, Campaign Monitor, Market etc.) Customizable then I am able to provide you Customizable email template including a help video, that you can easily customize future. 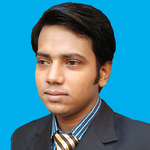 I will provide you best support for fix any of critical issue in future. My coded email best practice using inline css table base format so it’s ensuring inbox delivery (if your email content are not spam). I use Best email template checker tools “Litmus” and “Email on Acid” both for test and ensure your email template great looking in different devices and email client. See Test Result link bellow for my previous developed template test result. You can click my portfolio link for see my previous few develop template. My main goal is “Provide you best services according to your time and budget”. I am ready to provide you best services within 24 hour available for communication via Upwork & Skype voice chat of your schedule time (Holyday & Working day). I always prefer client satisfaction & instruction, so don’t be hesitate to contact me if you need world class services.